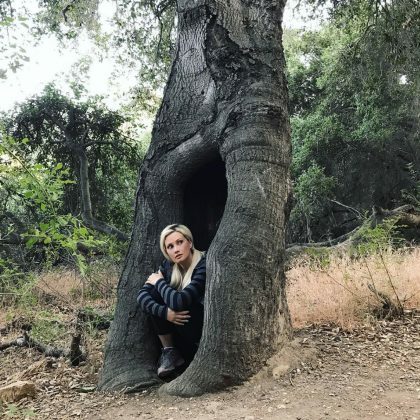 “Lurking this hike like . . .” is what Holly Madison said when she sat inside a tree trunk here in June 2017. 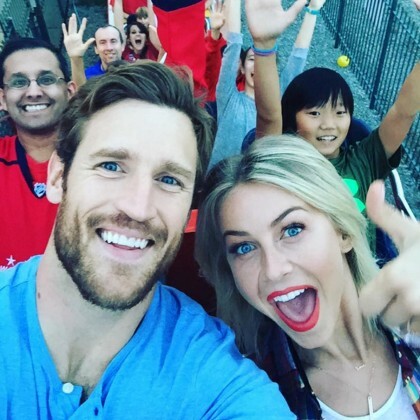 Julianne Hough﻿, ﻿Brooks Laich﻿, “and a bunch of #caps fans” rode a roller coaster together at Six Flags America in October 2015. 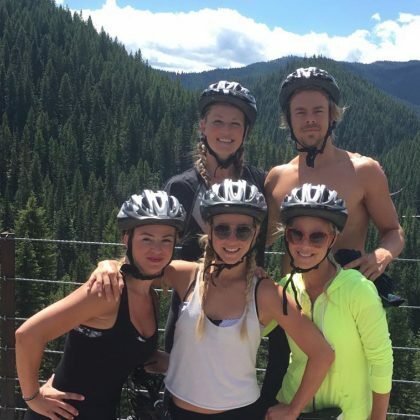 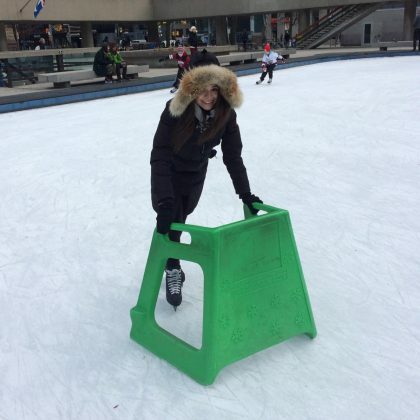 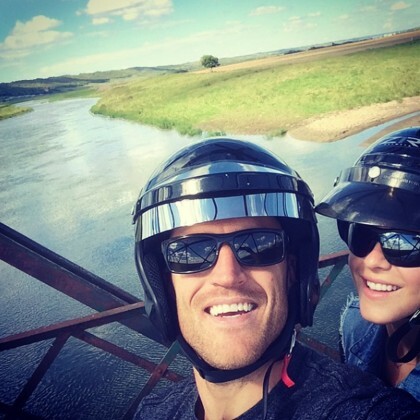 Julianne Hough reminisced in September 2014 about riding an ATV with her Saskatchewan native love, pro hockey player Brooks Laich.